Blackstone has been a trusted partner for the US military for many years–specifically the Navy. 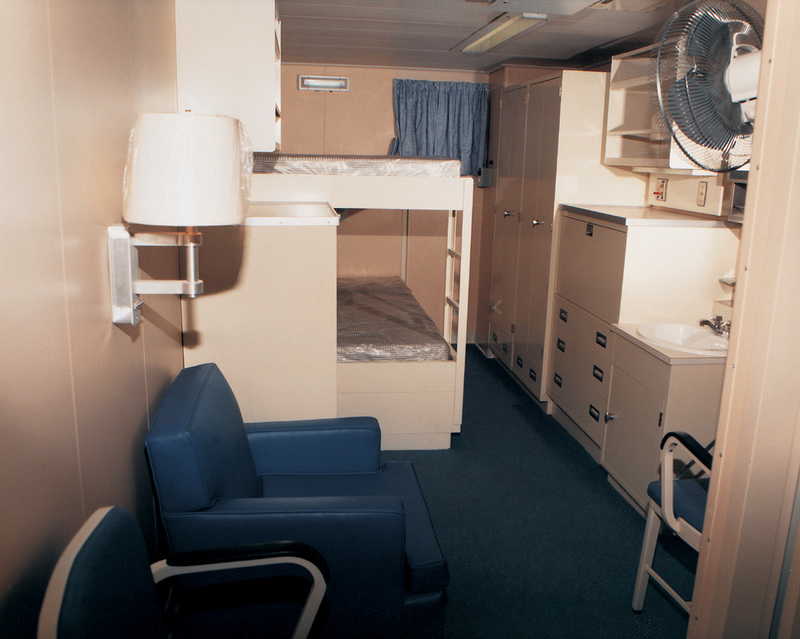 We produce standard military and marine sheet metal products, including shipboard furniture and military lockers. View some of our standard product specs below. 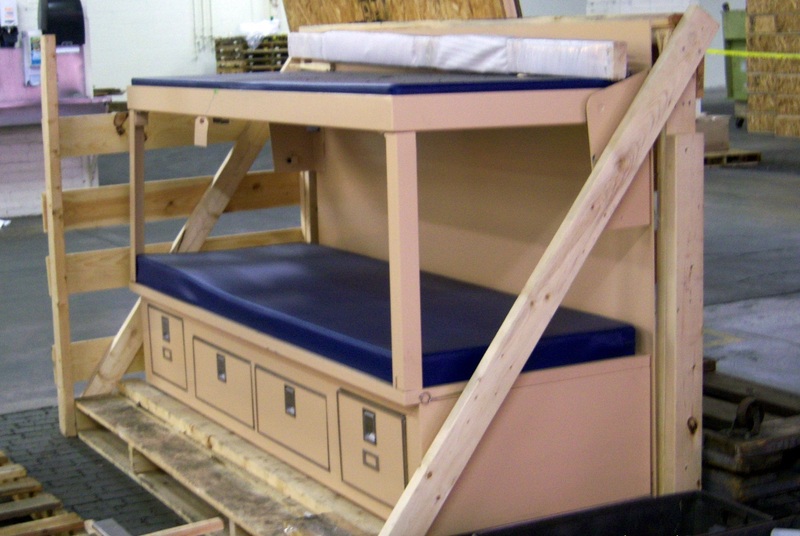 Get a quote for your own military or marine sheet metal project to get started! 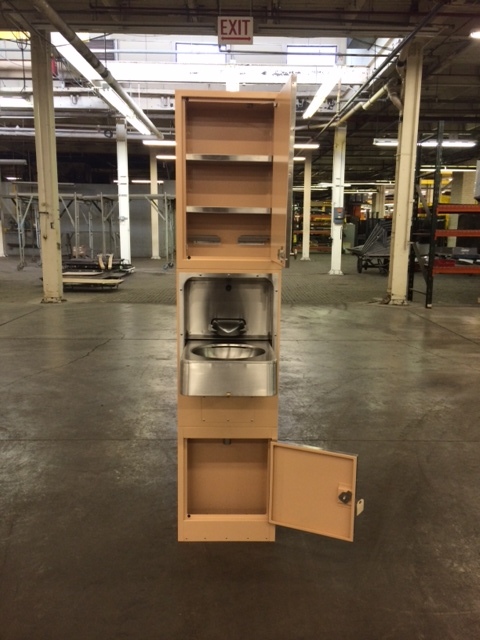 Fabricated with .05 aluminum or steel and finished with a smooth semi-gloss solvent based paint. 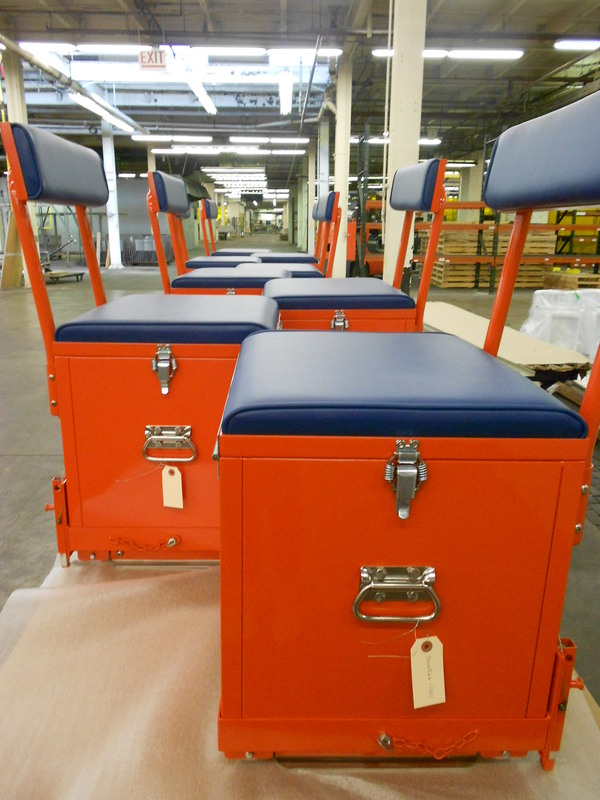 They are assembled and can come complete with a laminated writing desk, wiring and light fixtures. Fabricated from .05 aluminum or steel and finished with a smooth semi-gloss solvent-based paint. They are completely assembled and manufactured to MIL-specifications. 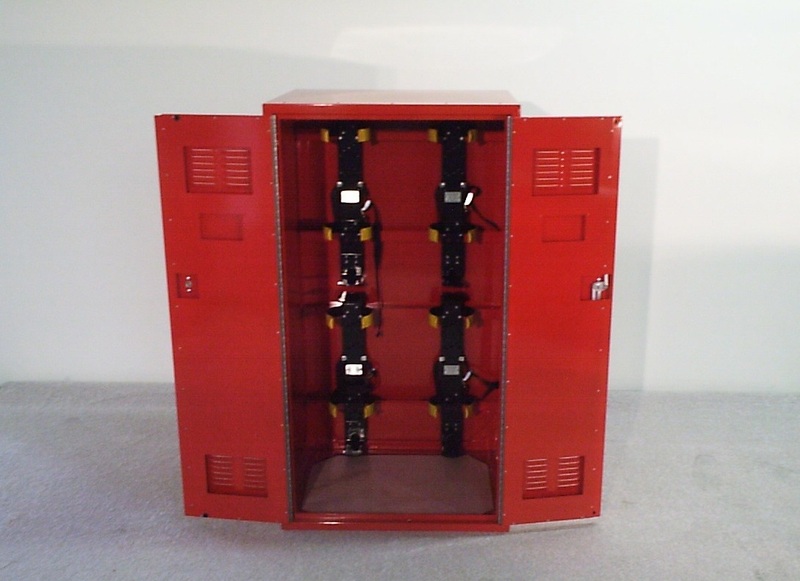 Blackstone produces a variety of SCBA-Lockers for the Navy. These lockers hold air tans of various sizes and weights. They are finished with a red, high-gloss smooth finish. 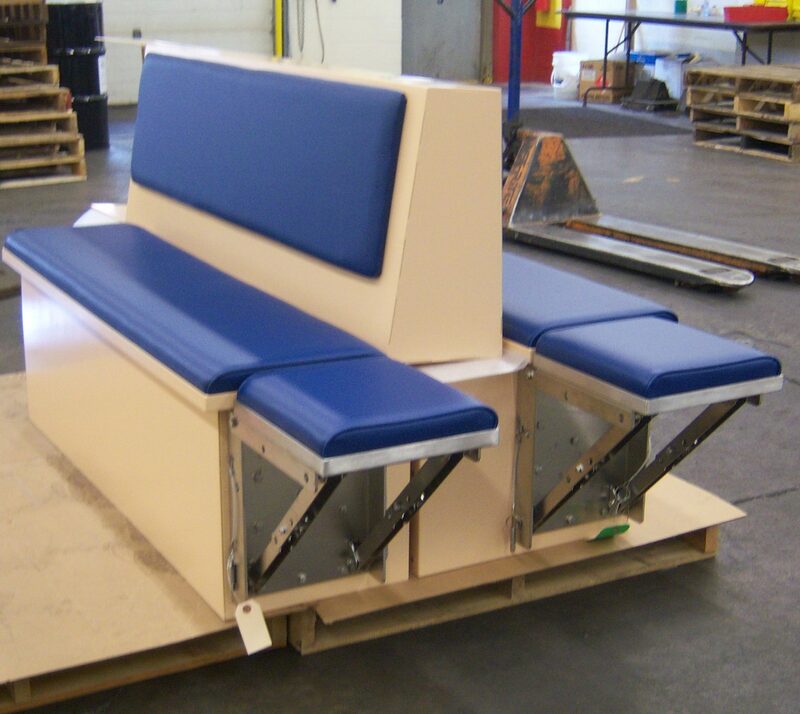 Fabricated with .05 aluminum or steel and finished with a smooth semi-glass solvent based paint. It comes completely assembled. Fabricated with .05 aluminum or steel with stainless steel trim and finished with a smooth semi-glass solvent based paint. Holds the air compressor tanks for the Navy SCBA Lockers. It is fabricated from an aluminum alloy and finished with a smooth high-gloss red finish. Fabricated from .125 aluminum, airtight, and assembled completely. It is finished with a smooth semi-gloss solvent-based paint. And much, much more. 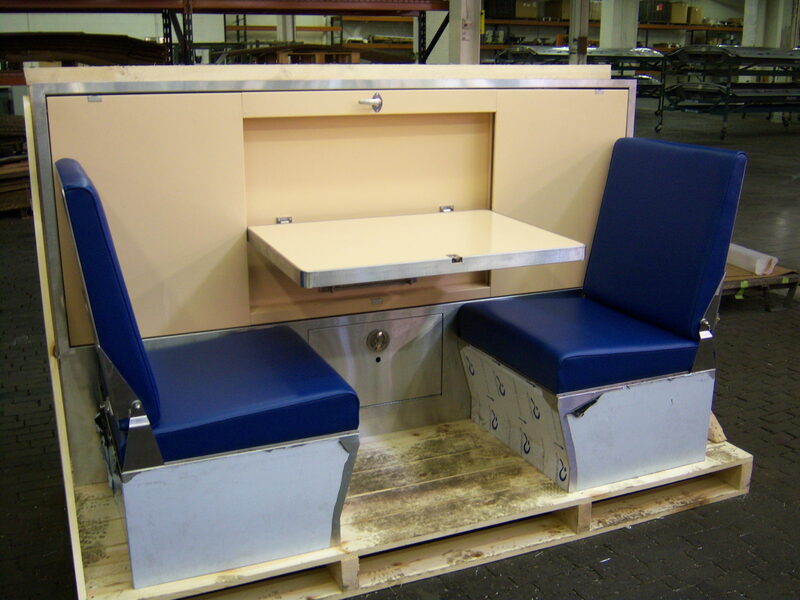 Submit your request for military or marine sheet metal fabrication below to get started. Our engineers can turn it into a reality. See how Blackstone can optimize your product with a 30-minute value consultation.